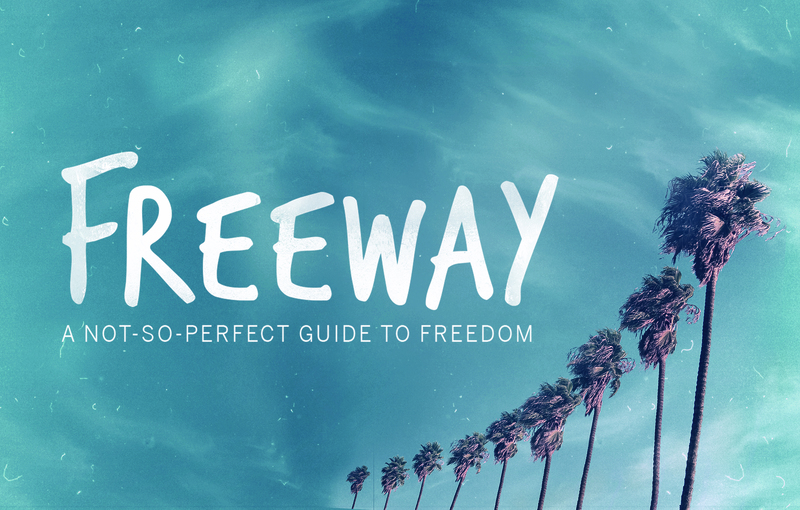 In Part 3 of the Freeway series, we talked about the idea of responsibility and ownership. Whether the thing we have been made aware of (week 1) and discovered (week 2) was our fault or caused by someone else, we bear the responsibility for how we move forward from it. Listen in to Part 3 of Freeway!